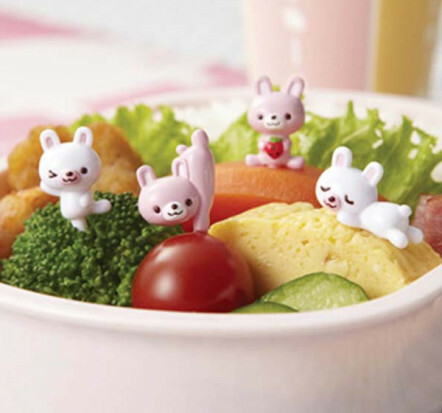 This very cute set of 8 Bento Pink & White Bunny Food Picks will brighten up any childs meal! 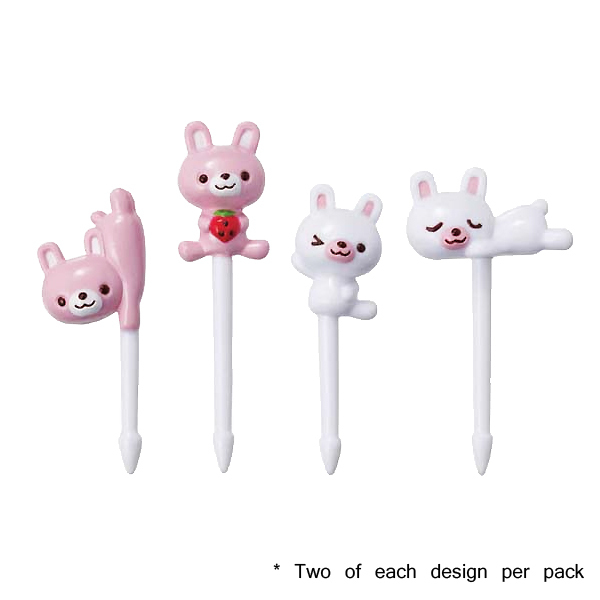 The pack of 8 includes 4 different very cute pink & white bunnies. Easy for little fingers to use. 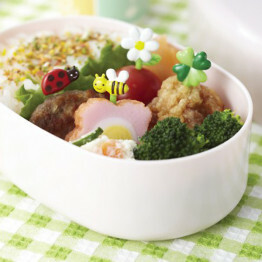 ‘Bento’ is the traditional Japanese art of packing lunches and meals into elaborately decorated boxes that are divided into sections for holding individual portions of food. 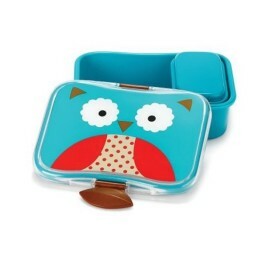 Easily create your own Bento lunch by adding some cute accessories to bring a little bit of fun to mealtimes, and encourage fussy eaters to try new foods! 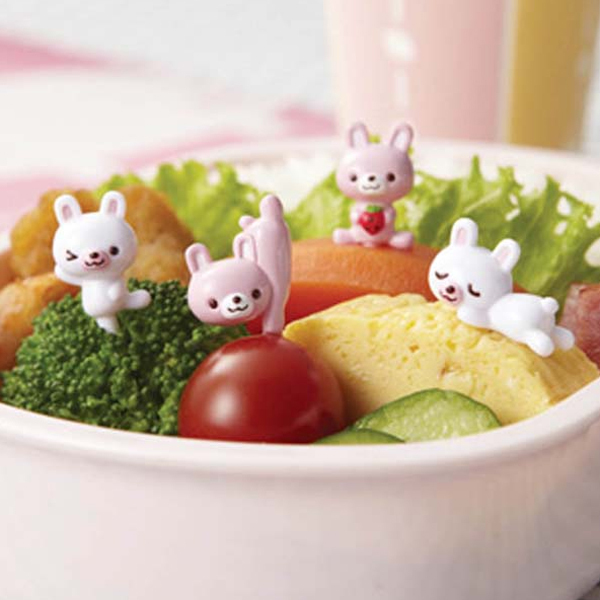 Kids & parents will love these Bento Pink & White Bunny Food Picks that are perfect for Bento decoration.